Sölden stands for the full force of winter. Alpine Ski World Cup venue & one of Europe‘s most renowned Ski & Snowboard Resorts. 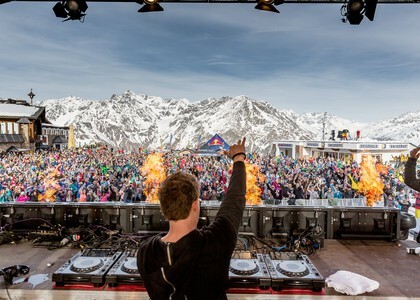 Cosmopolitanflair, fluffy powder and high spirits: Sölden is a legendary name among skiers and host to celebrities from around the world who come for the breathtaking views and thrilling skiing, to see and be seen. Located at 1377 meters above sea level, Sölden enjoys excellent snow cover from October through May, and boasts some of the Ski World Cup’s most famous runs. 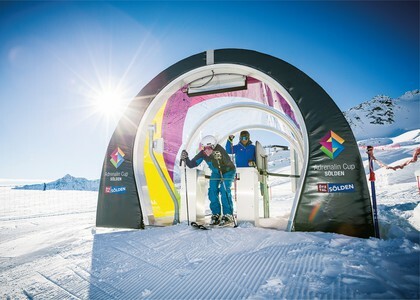 Sölden is also Austria’s first winter sports resort to offer the keen skier three superbly developed 3,000-meter high mountains - Gaislachkogl, Tiefenbachkogl und Schwarze Schneide - known as the BIG3. 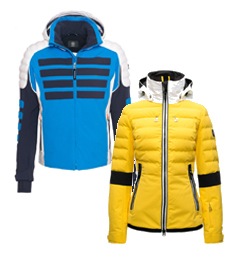 Things turn decidedly more animated in the already lively town when the Ski World Cup stops by, attracting the cream of the crop in winter sports and turning Sölden into a catwalk for the snow society. 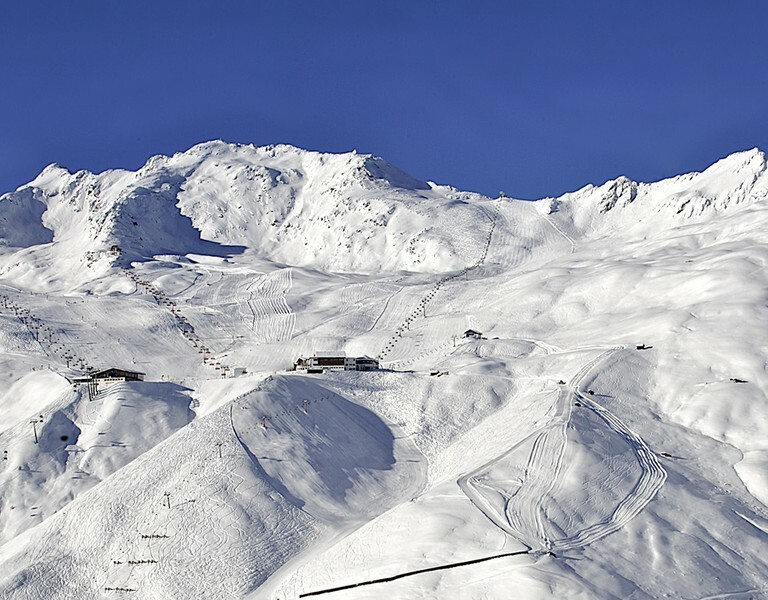 Sölden boasts a great variety of terrain for any skiing standard. With 144 kilometers of slopes, from the highest point at 3,340 meters down to the valley at 1,377 meters, Sölden as plenty of newbie and kid-friendly terrain, as well as heart-pounding runs for experts. And if your legs need a break from all that skiing and riding, Sölden offers many other fun activities to keep you entertained. 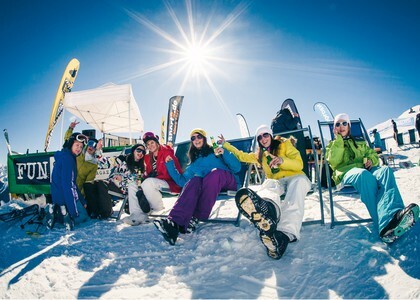 Excellent restaurants, luxurious hotels, and a spirited nightlife make Sölden one of the Alps’ leading ski resorts. Wo es in Sölden die besten Lokale gibt? Das erfahren Sie hier! Testen Sie topmoderne Ski! Ganz einfach online reservieren und losstarten!